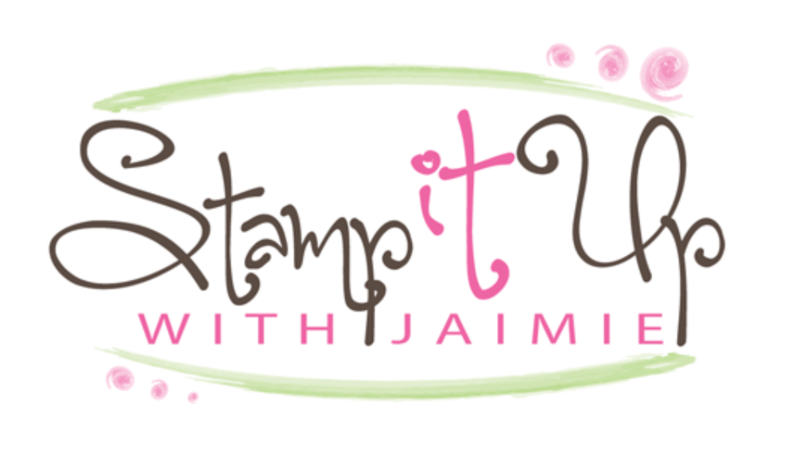 I used the awesome Tags & Trimmings stamp set bundle from the upcoming 2017 Stampin’ Up! 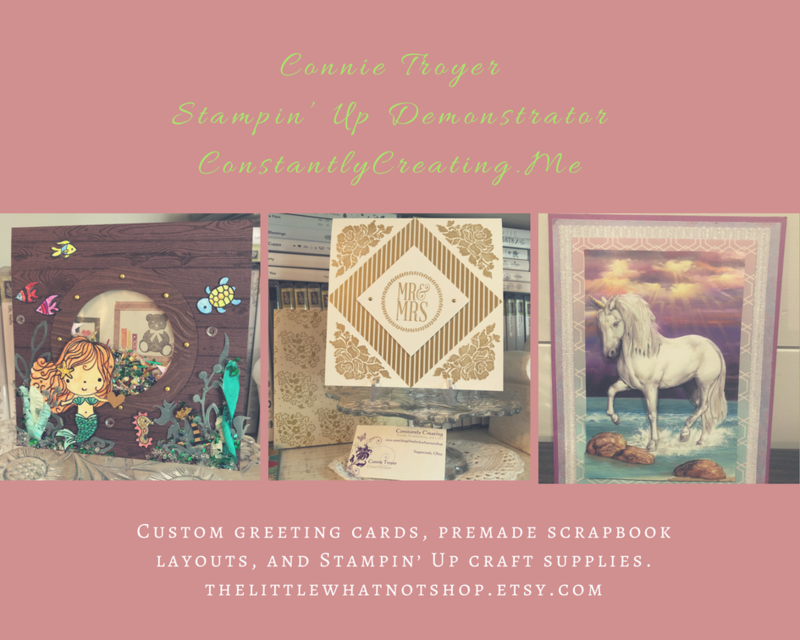 Holiday Catalog to create some cute gift card/treat holders for the holidays! I’m planning to jump on Facebook Live around 10:30 AM ET today to do a quick video to show you how easy they are to put together.